Dimensional applique makes this potholder eggseptional! 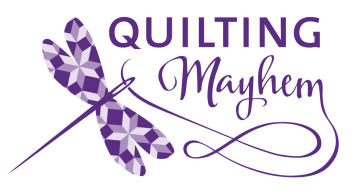 We will do applique and dimensional applique…and the comb doubles as a hanger. 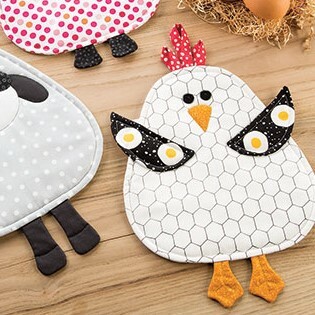 How fun will it be to make eggs sunny side up using this potholder.